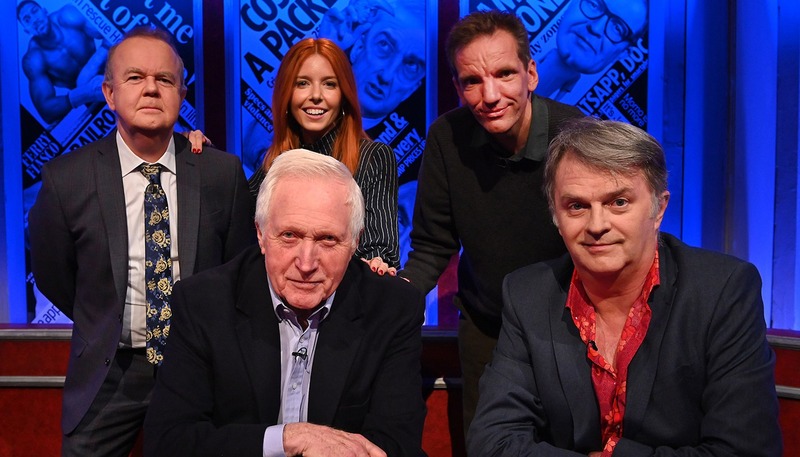 BBC Studioworks welcomes back three award-winning titles across its portfolio in April in the form of Have I Got News For You, The Graham Norton Show and The Chase Celebrity Special. 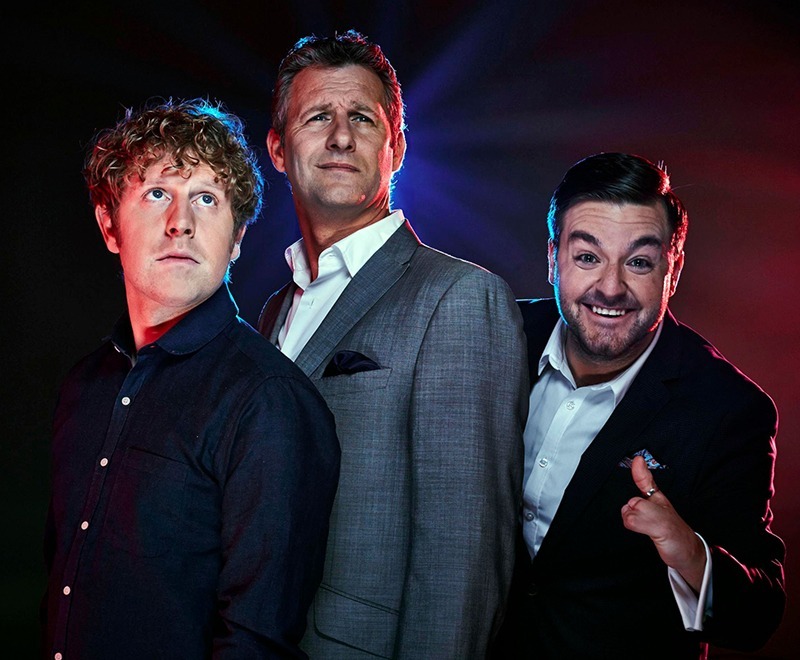 Having moved to Studioworks Elstree facility in October 2018, Have I Got News For You returns to Studioworks’ 7,550 sq. 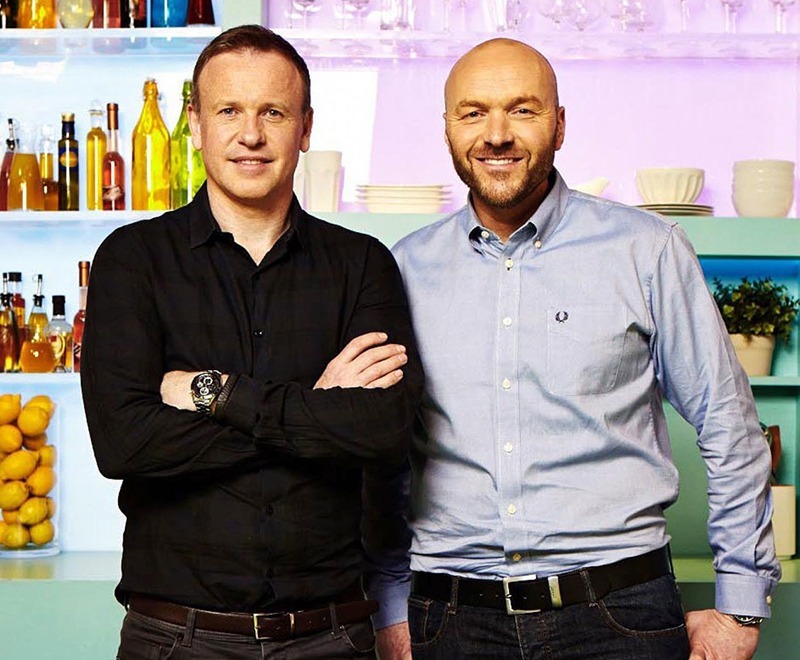 ft. Elstree 8 studio to record its 57th series throughout April and May. The satirical panel show is recorded in front of an audience of 350 and makes full use of Studioworks’ HD galleries and ancillary facilities. 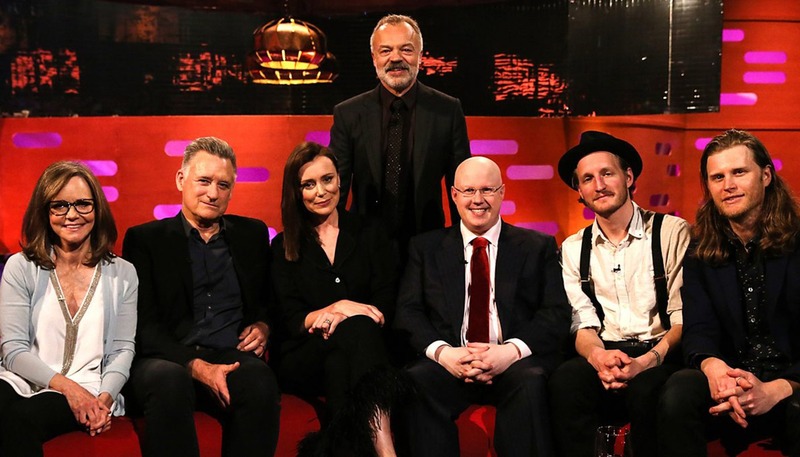 A year after The Graham Norton Show first moved to Television Centre, the ‘audience-inclusive’ chat show will record series 25 throughout April-June in Studioworks’ 10,800 sq. ft. Studio TC1. The primetime production benefits from Studioworks’ configurable seating rostra for its 600 audience members and makes use of cutting-edge technologies consisting of an eight-camera configuration including a jib and audio supplied via a Studer Vista X. Studio TC1 will also facilitate The Chase Celebrity Special in April. 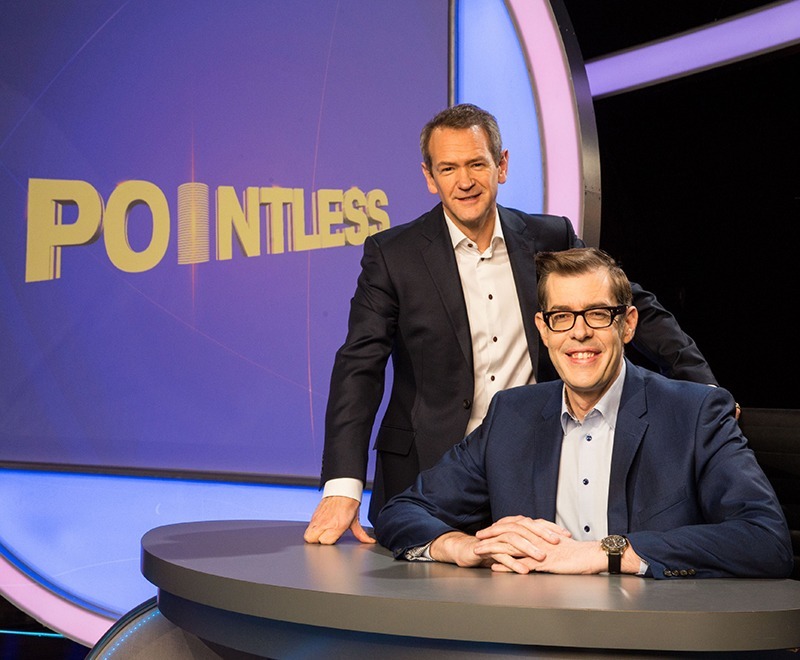 The fast-moving general knowledge quiz has been a long-standing client which saw it record over 200 episodes of the standard version with Studioworks in 2018. 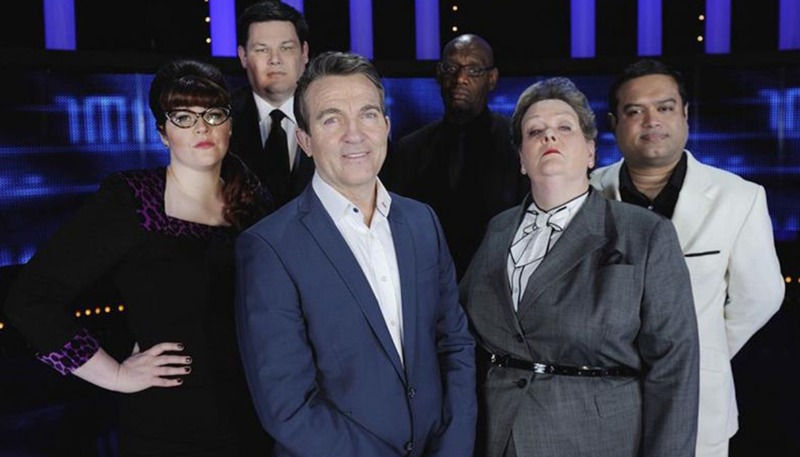 Presented by Bradley Walsh, the Celebrity Special sees four famous faces pit their wits against ruthless quiz genius, ‘The Chaser’, in the hope of winning thousands of pounds for charity. Contact one of our specialists about how we can bring your show to life. icn_arrow_right Created with Sketch.